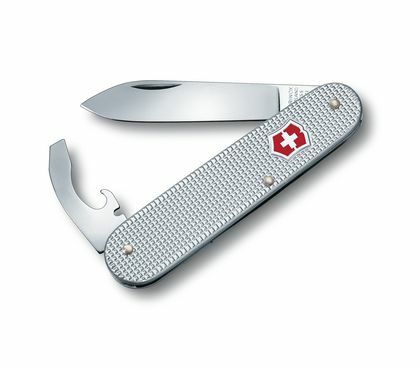 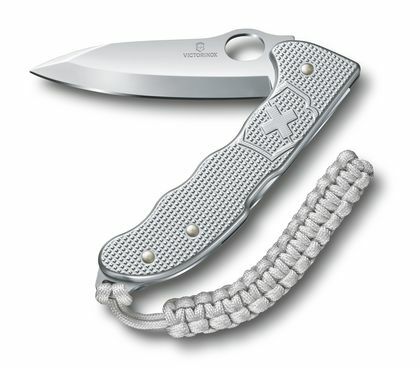 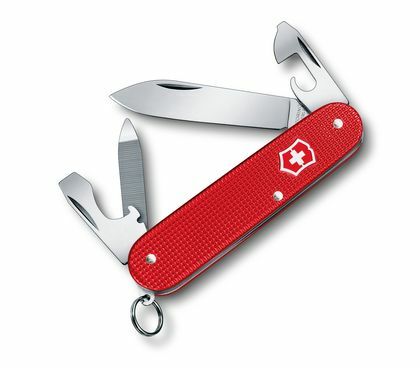 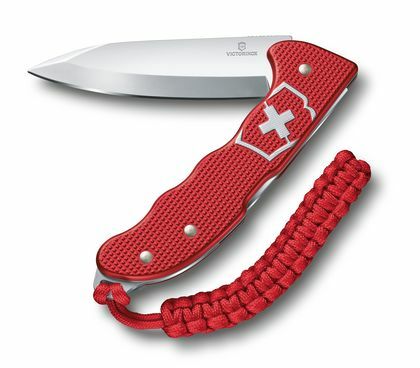 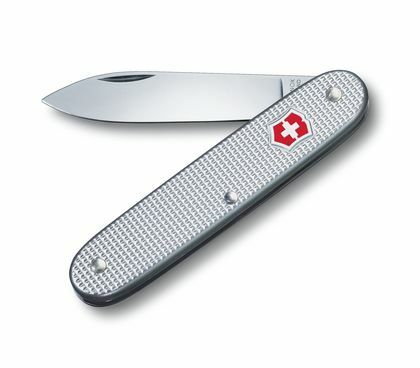 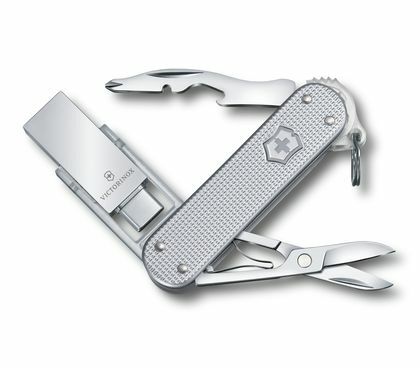 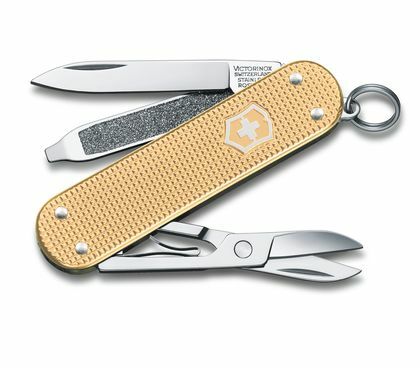 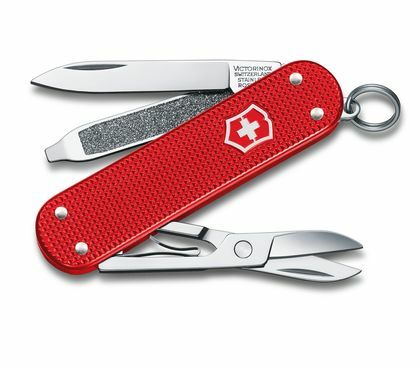 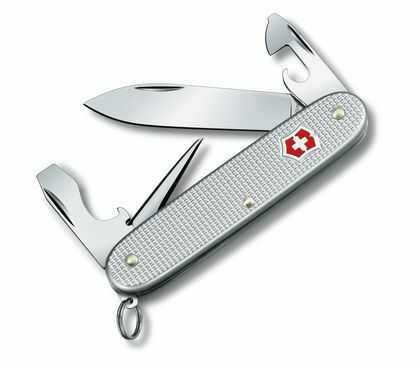 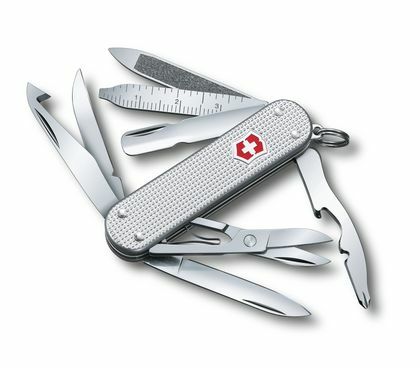 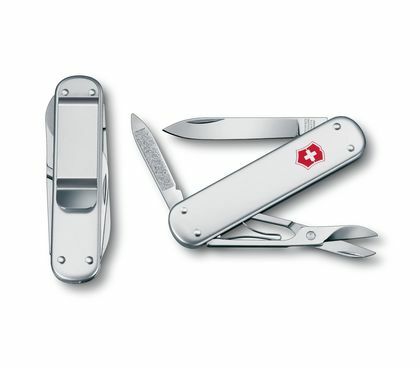 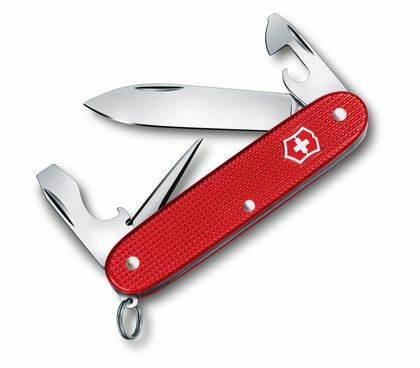 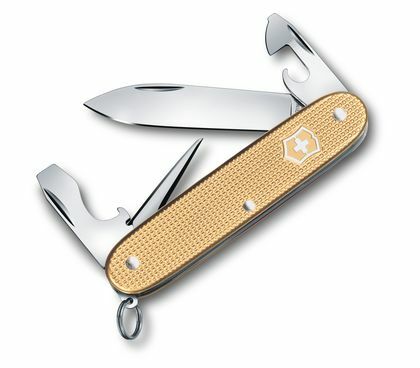 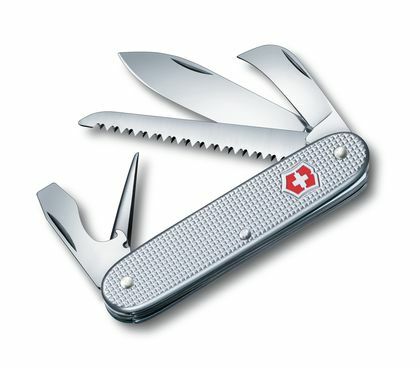 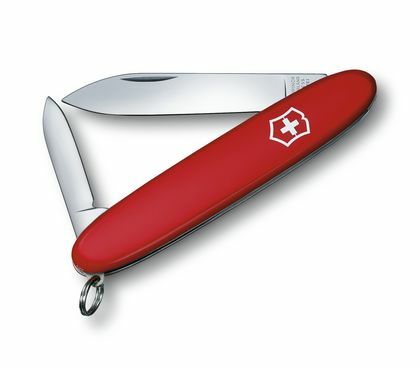 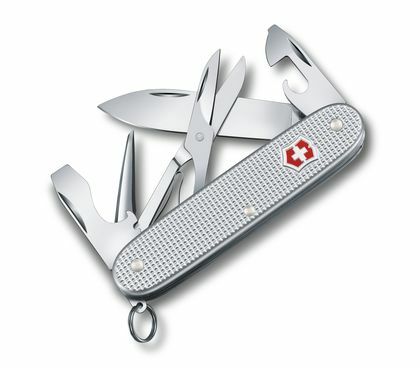 A testament to the Victorinox commitment to durability, strength and engineering, our Alox pocket knives showcase pioneering scales in form and functionality. 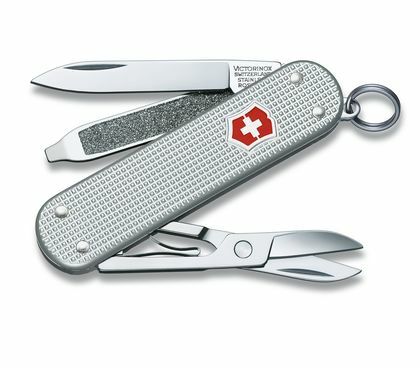 Punched from embossed aluminum, the scales are then treated with a process known as ‘anodic oxidation’ to create an additional protective layer to prevent damage and corrosion. 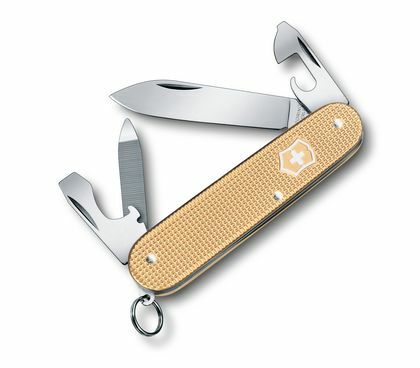 These pocket knives will go the distance, for years to come.